To view this website and book in English, please click here. 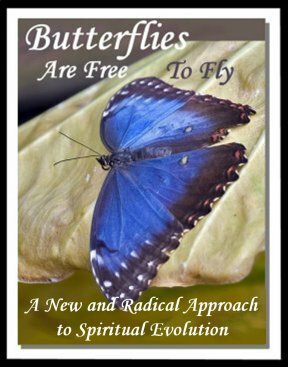 (Para ver esta página web y el libro en Inglés, por favor presione aquí. 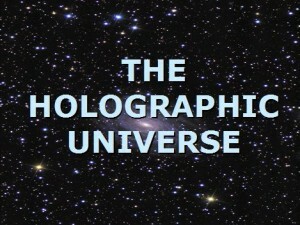 To view the webpage for The Holographic Universe workshop videos in English, please click here. 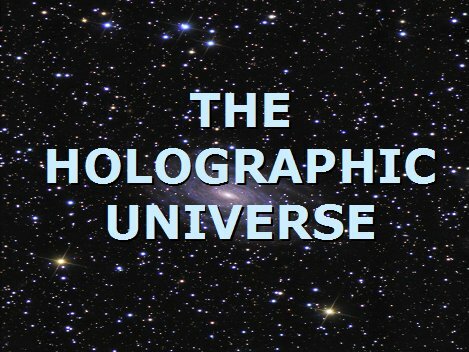 Para ver la página web por los vídeos Los talleres del Universo Holográfico, en Inglés, por favor presione aquí.